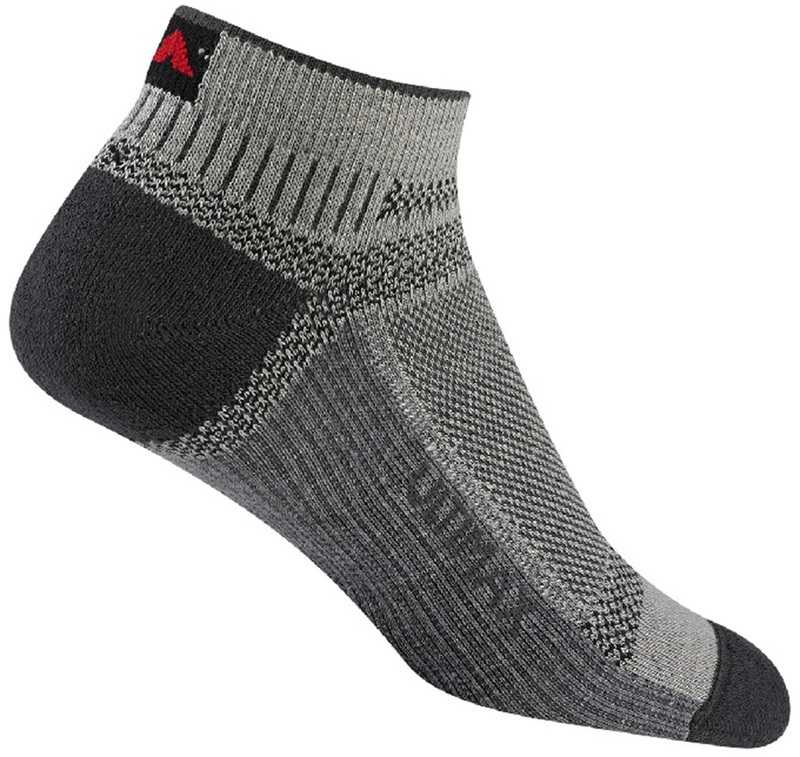 The Wigwam Ultra Cool-Lite Low is an ultra-lightweight high-quality sock that is designed for any outdoor activity. Whether you are walking, hiking, or running, the Ultra Cool-Lite Low has got you covered and will keep going as long as you do. 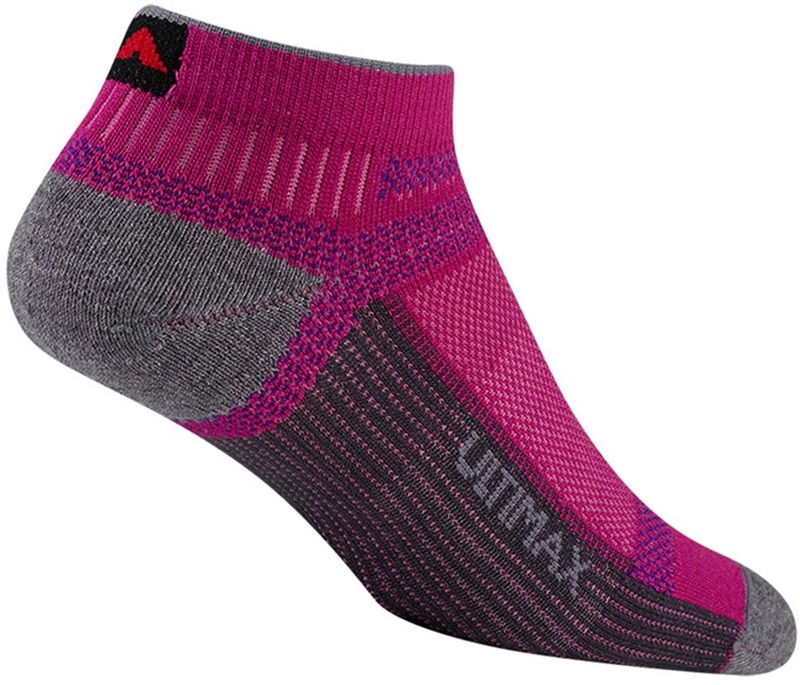 The Ultra Cool-Lite Low's patented Ultimax technology controls moisture by pushing it to the top of the sock and out so that your feet stay dry, which helps to prevent blisters. These socks also have seamless toes to ensure all-day comfort whatever you are up to. For a high quality sock that will just keep on going, the Wigwam Ultra Cool-Lite Low is the ultimate choice for anyone wants superior comfort and performance across all terrains.